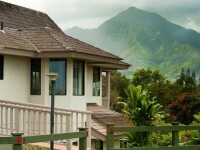 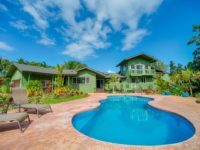 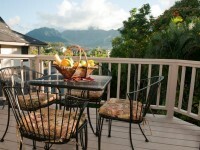 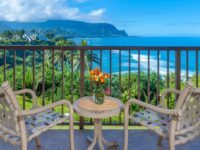 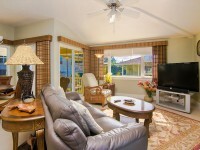 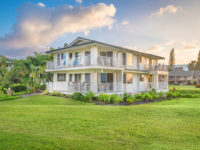 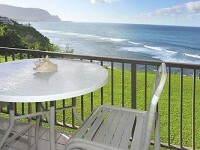 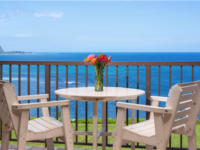 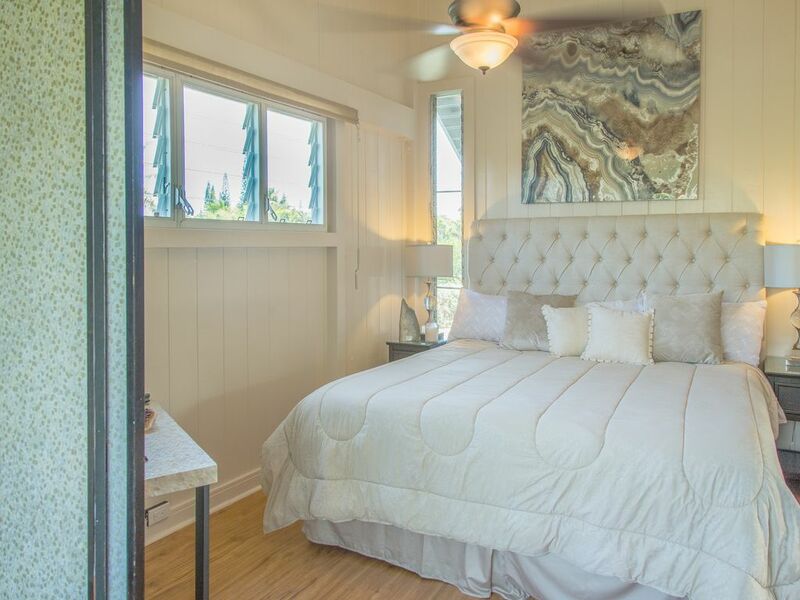 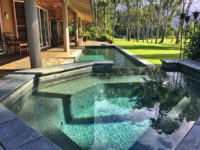 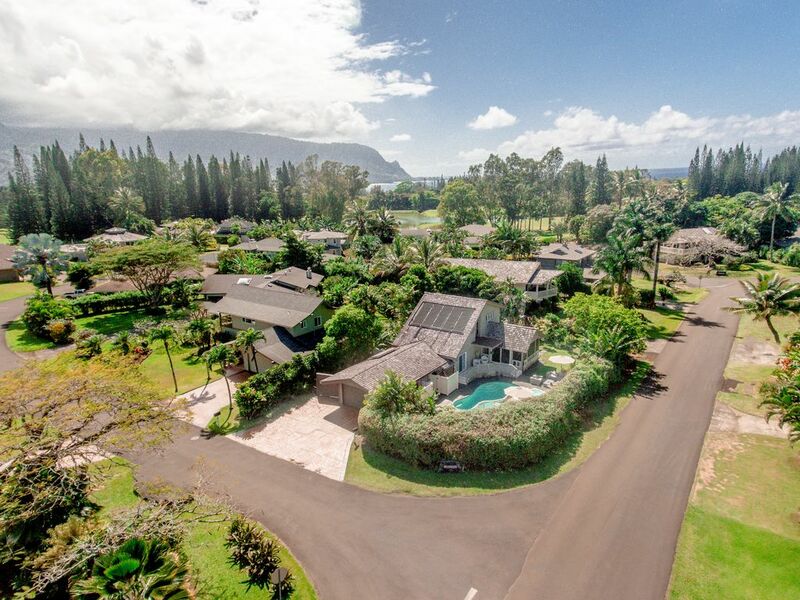 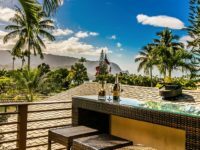 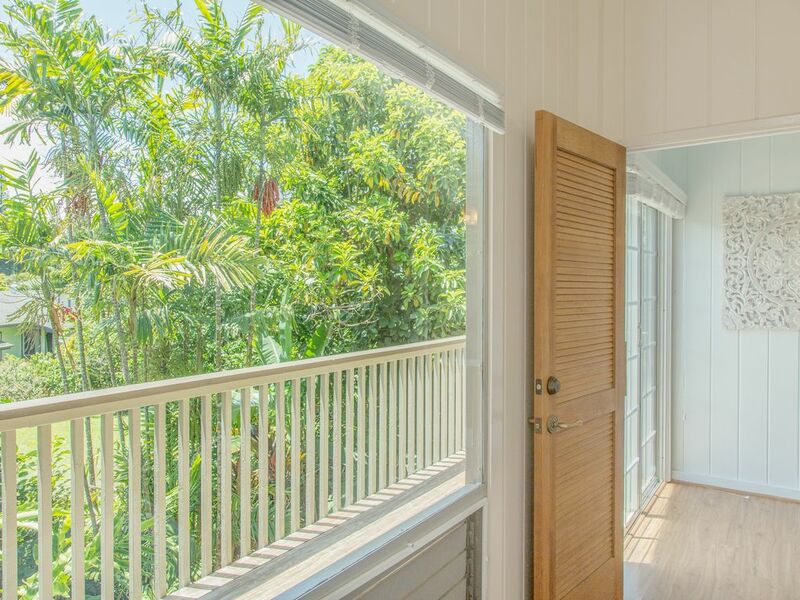 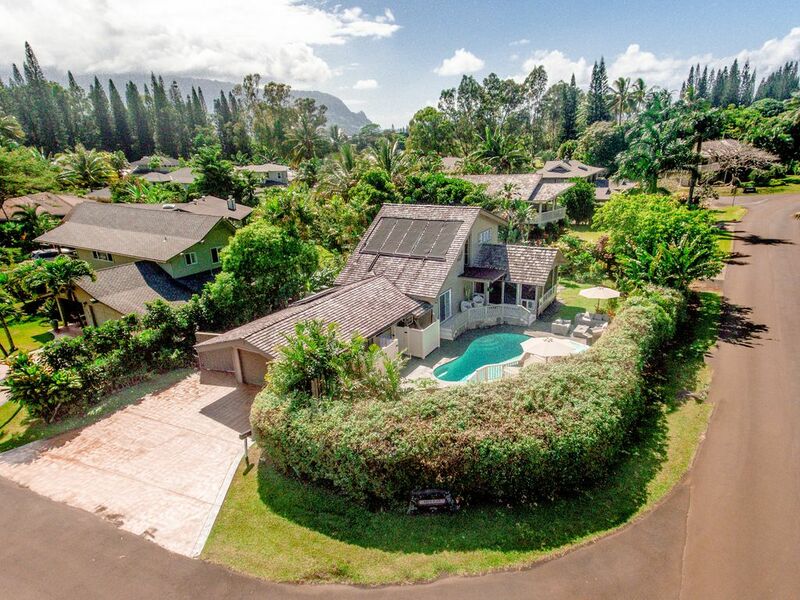 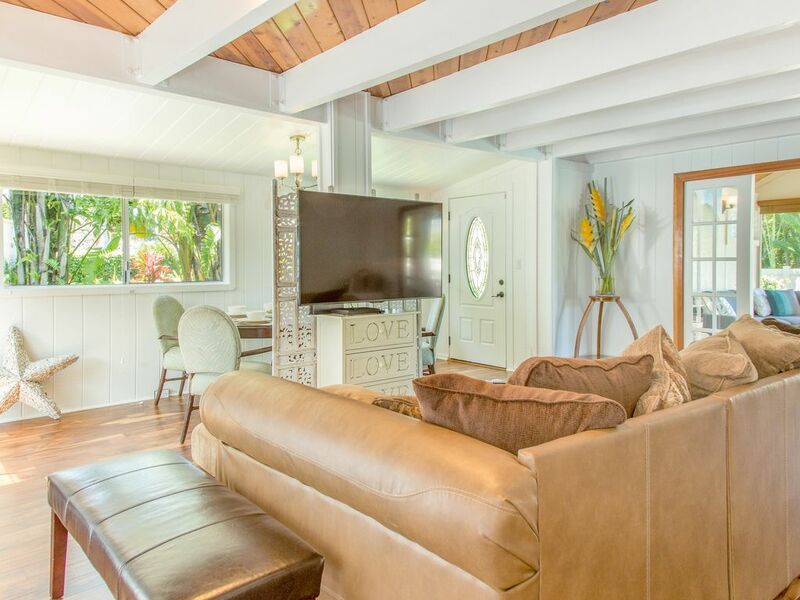 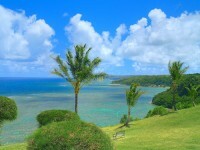 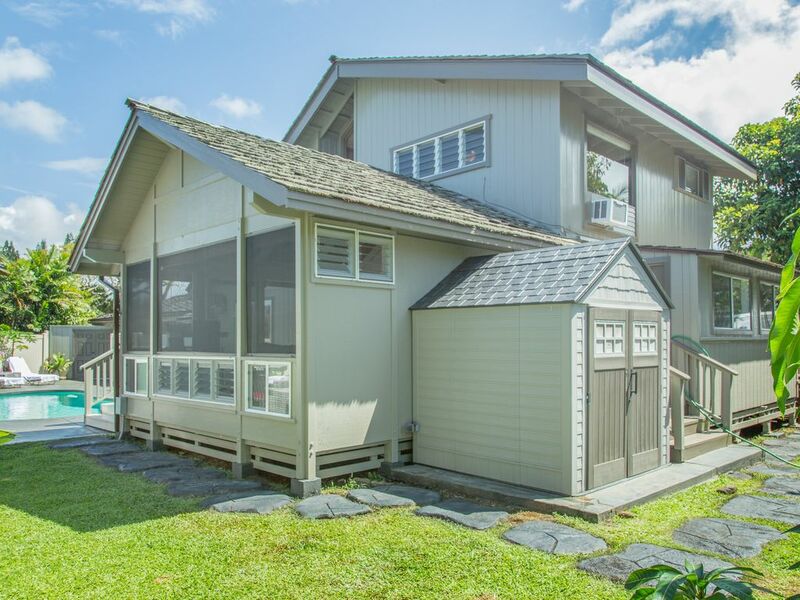 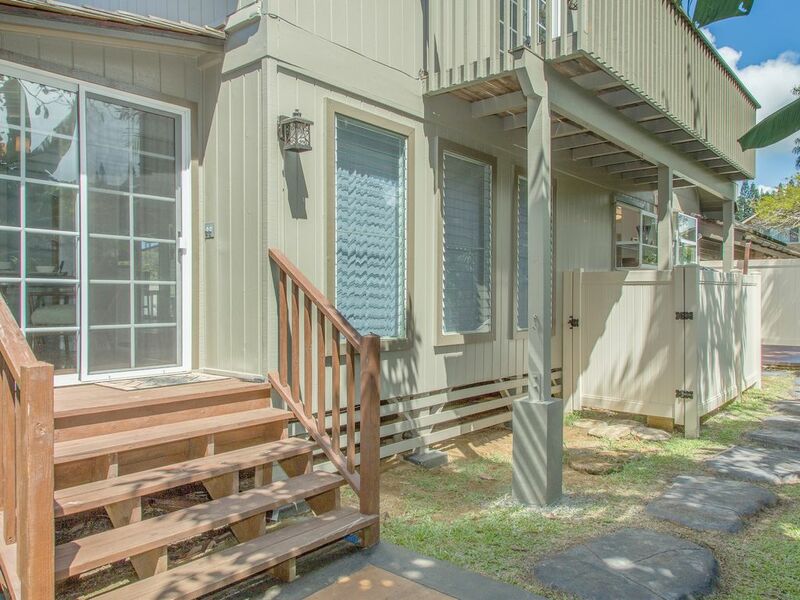 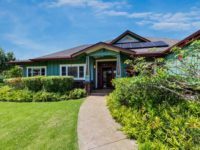 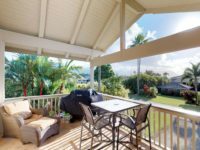 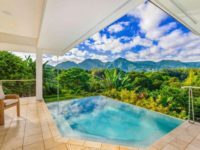 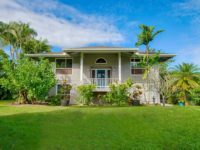 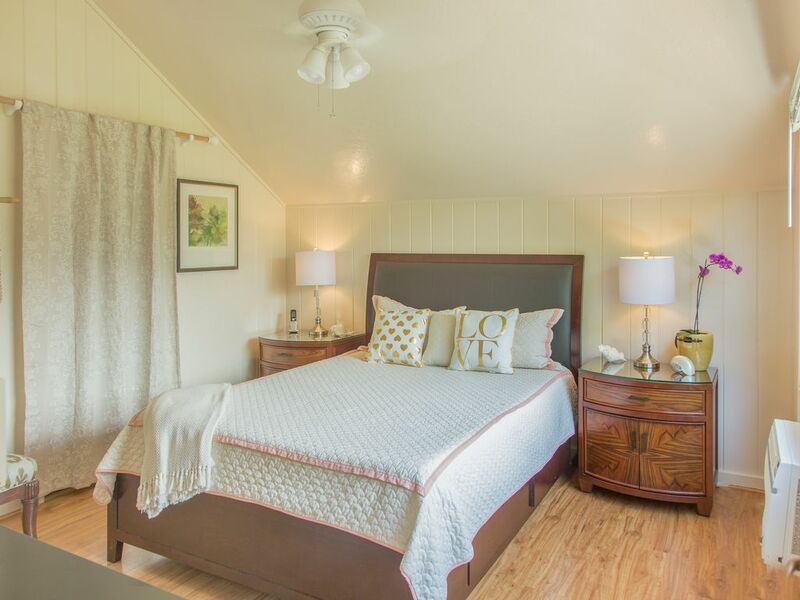 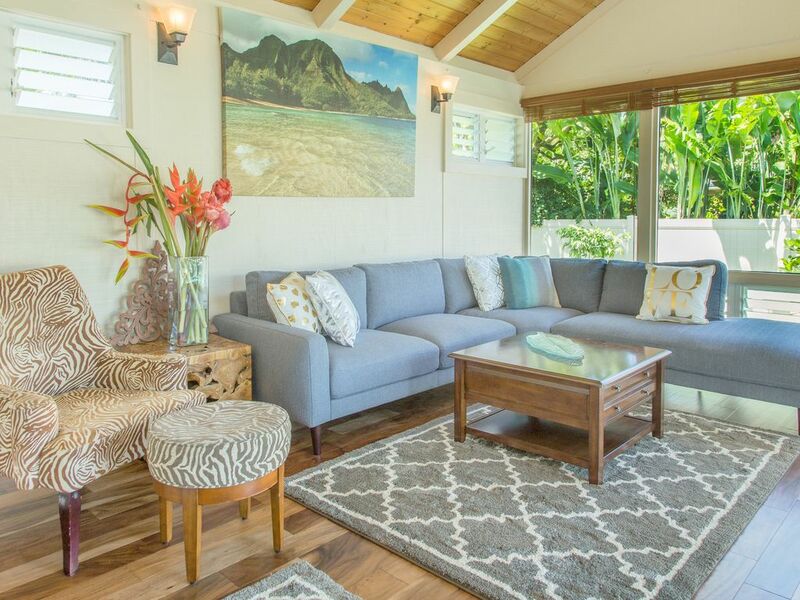 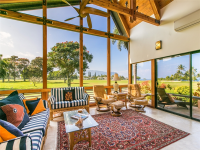 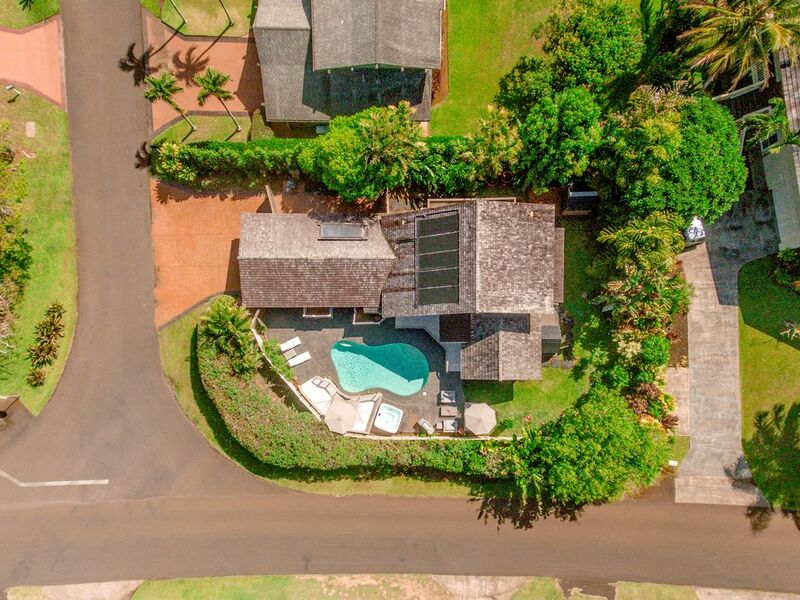 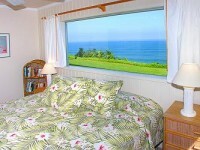 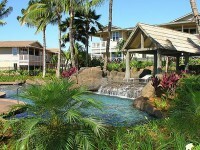 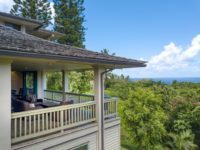 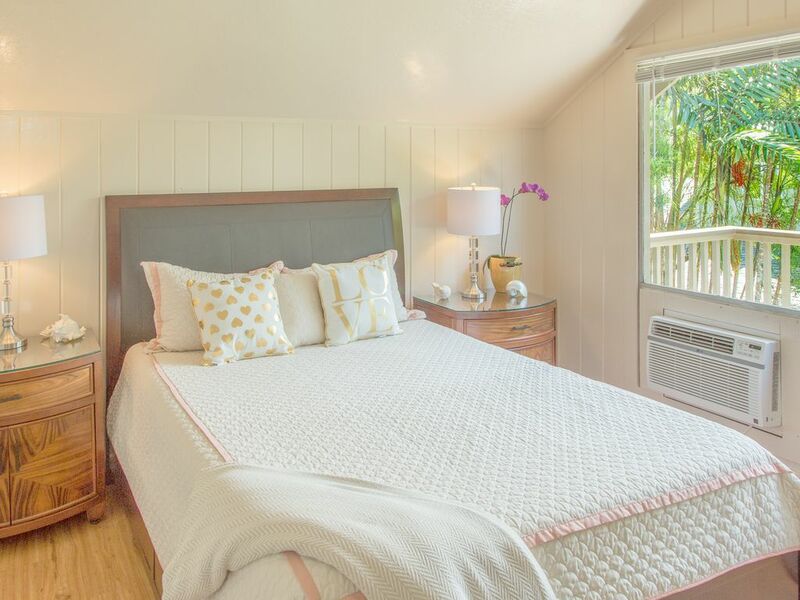 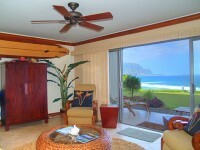 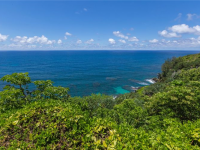 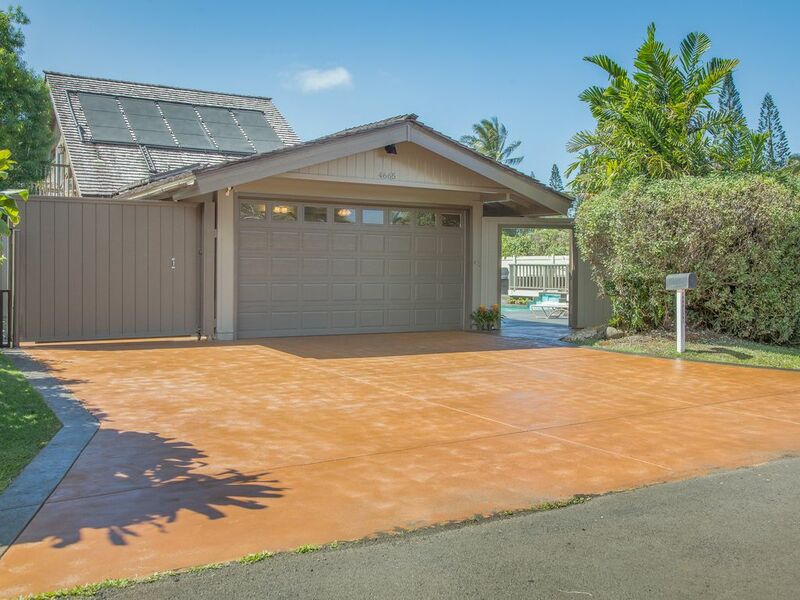 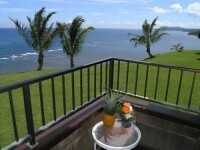 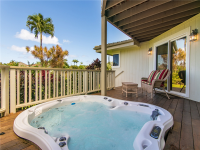 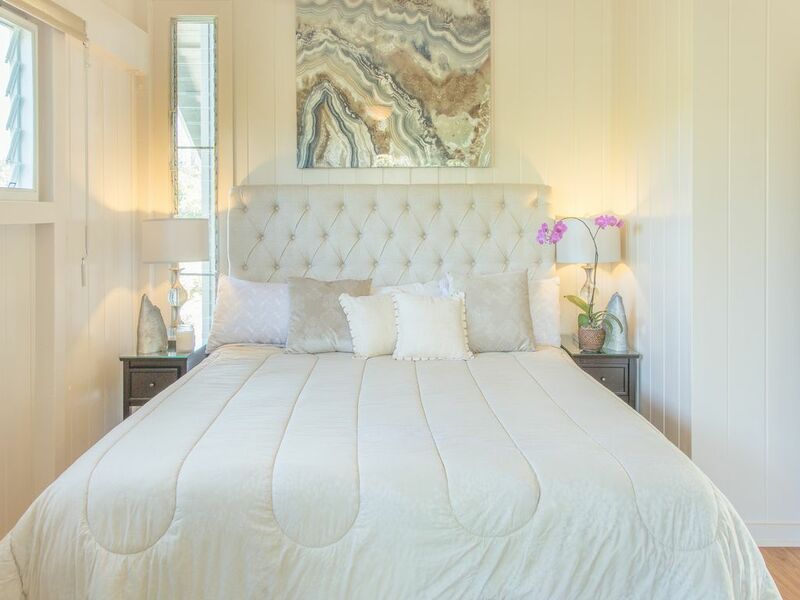 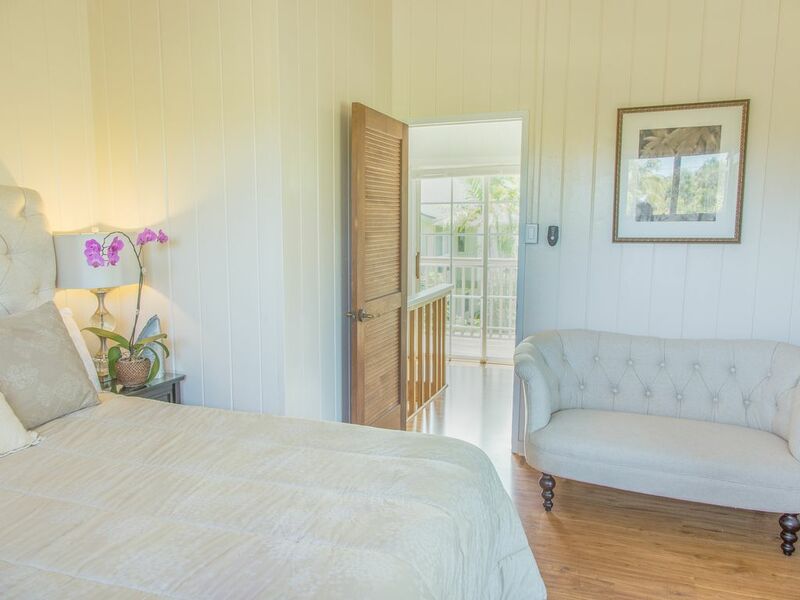 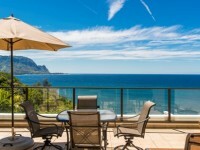 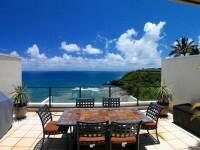 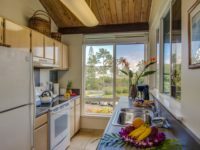 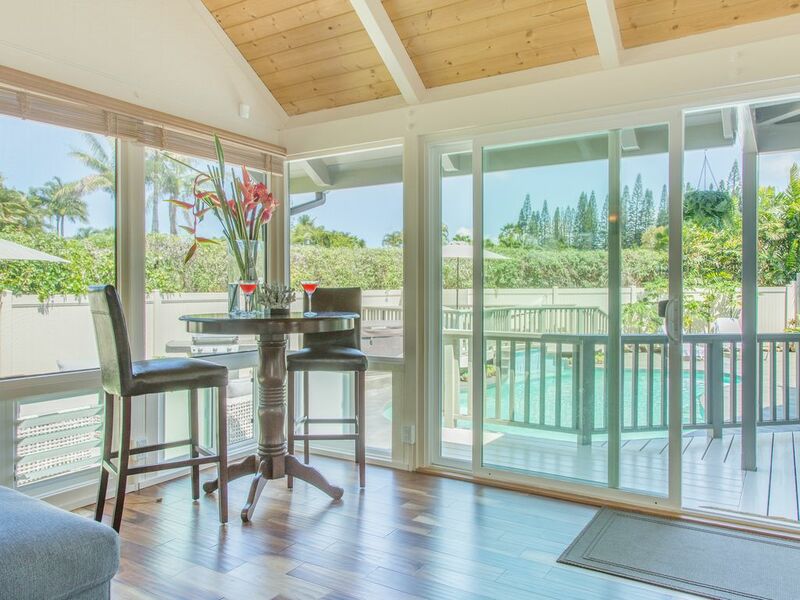 PRINCEVILLE, KAUAI VACATION RENTALS: You may never want to leave this beautiful Princeville home! 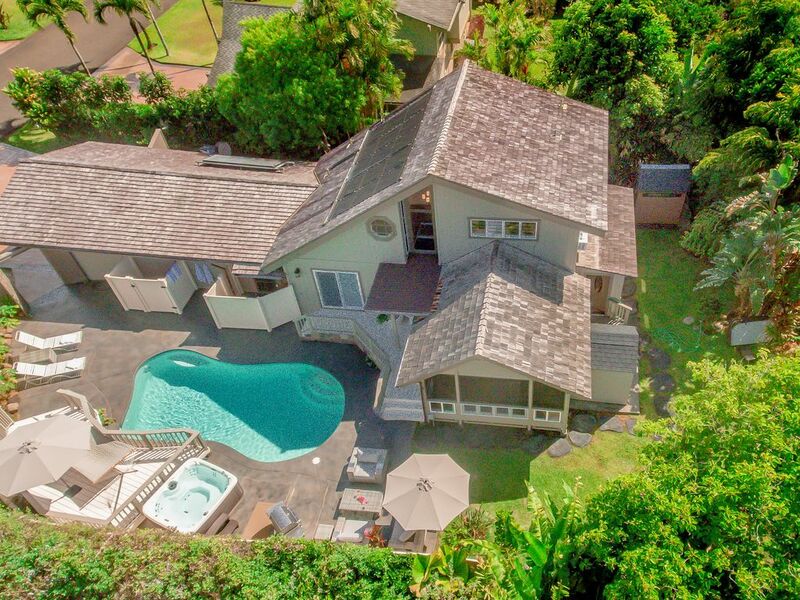 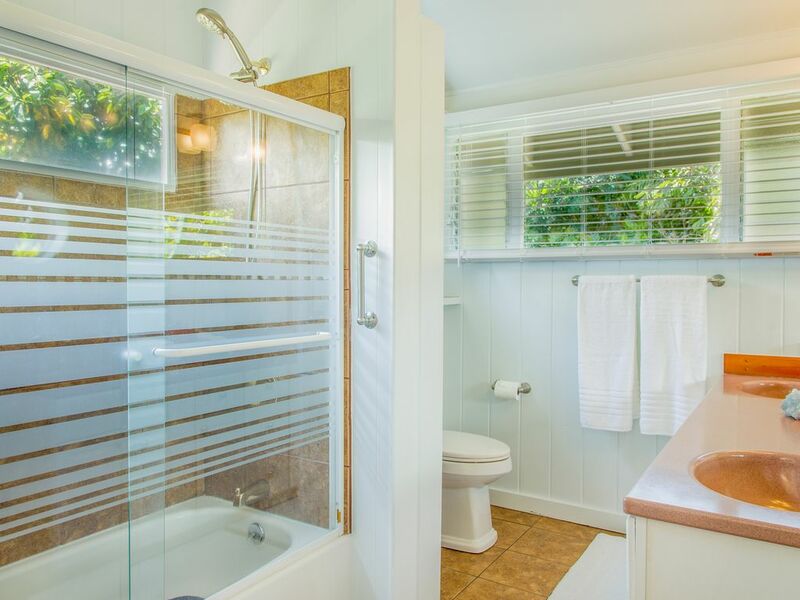 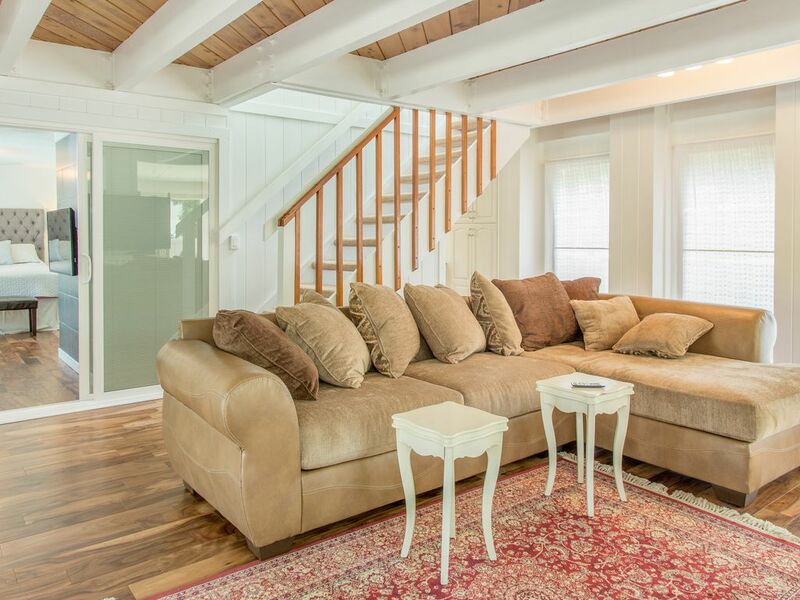 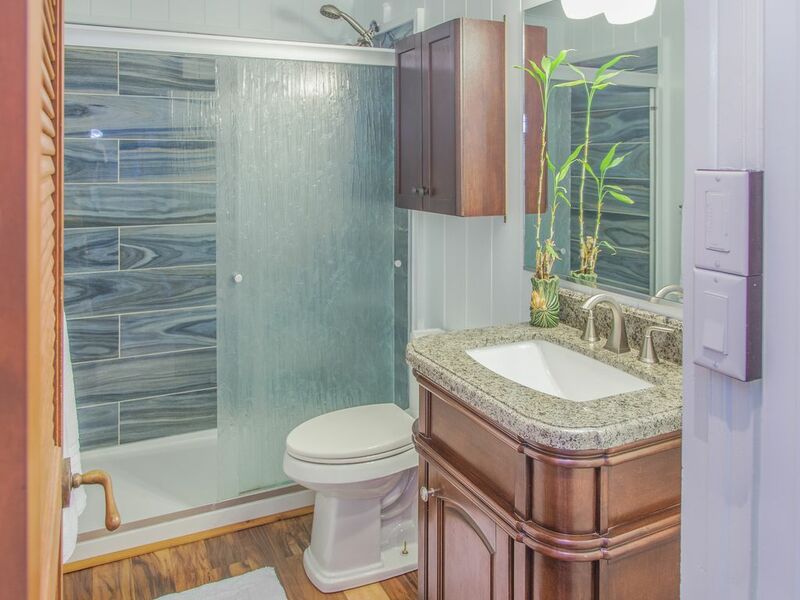 This 3 bedroom/ 2.5 bath house offers wonderful privacy and luxurious style. 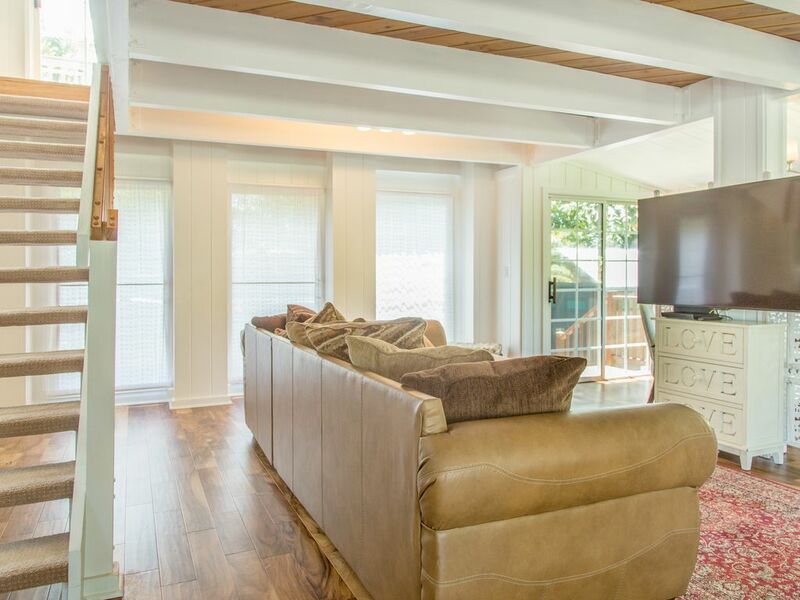 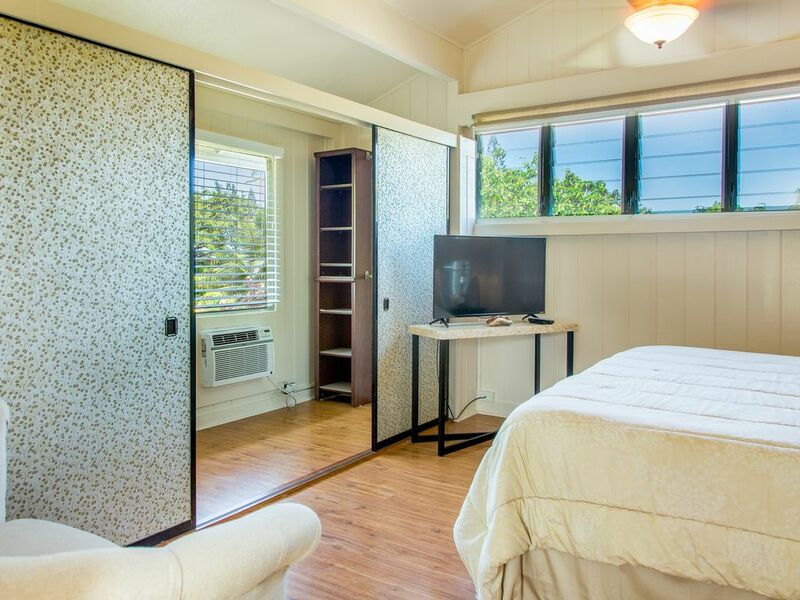 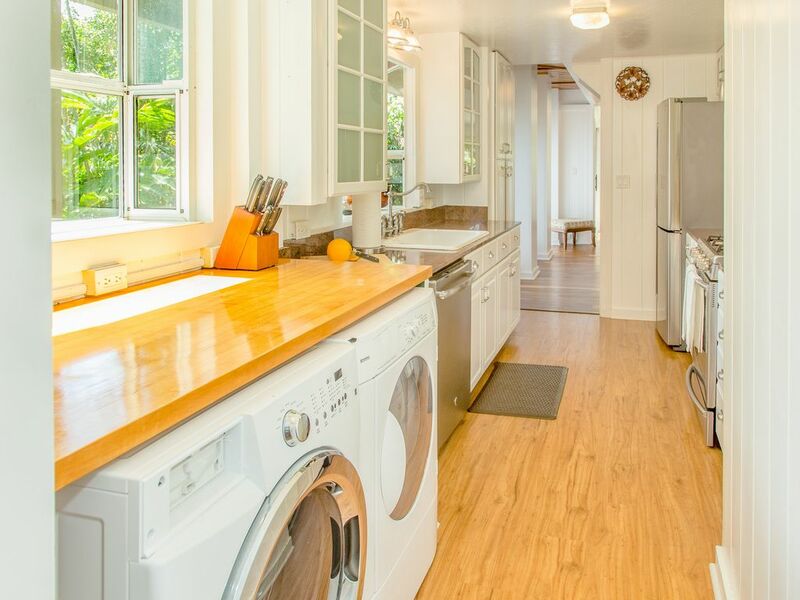 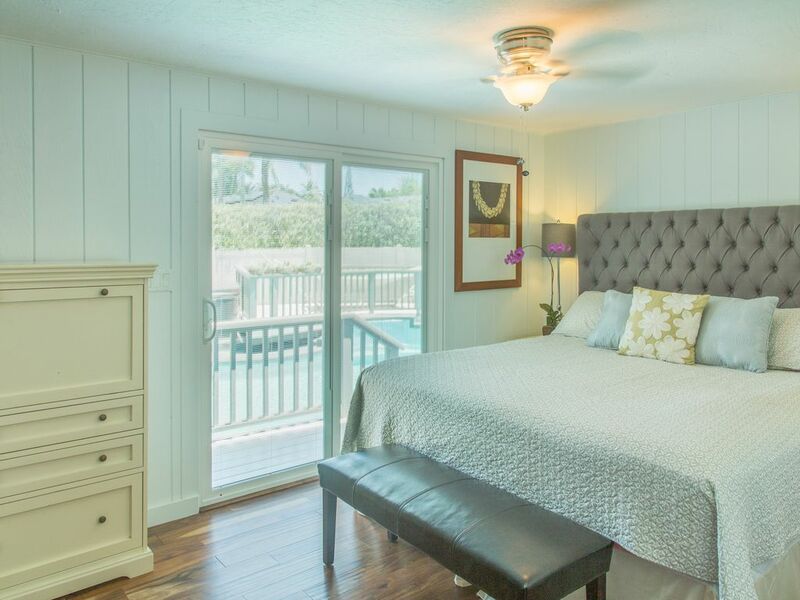 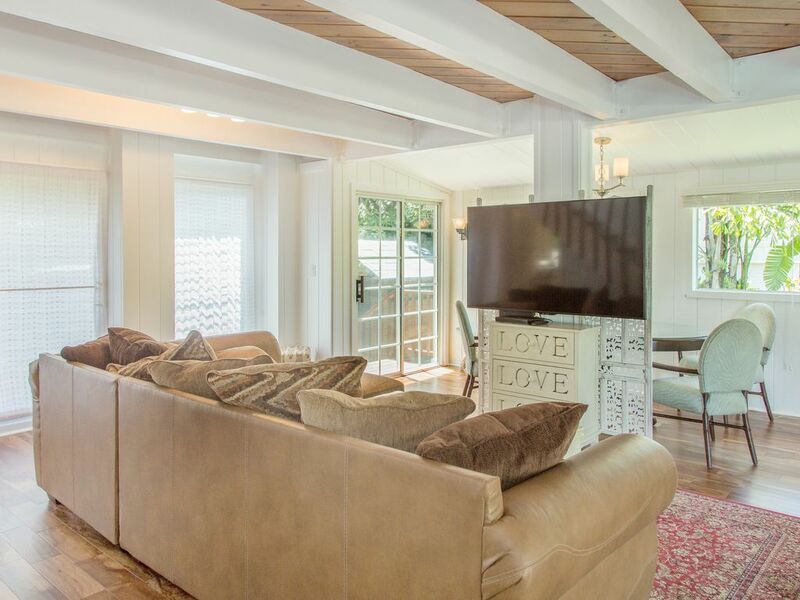 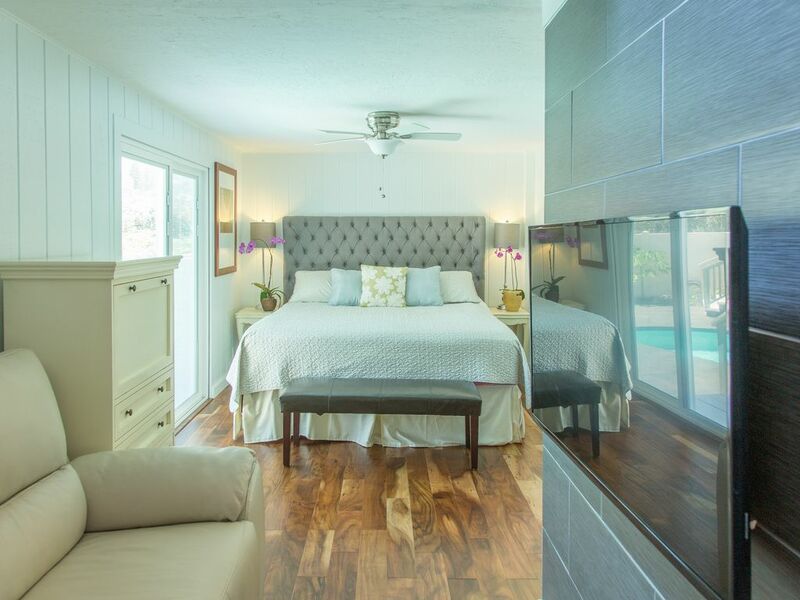 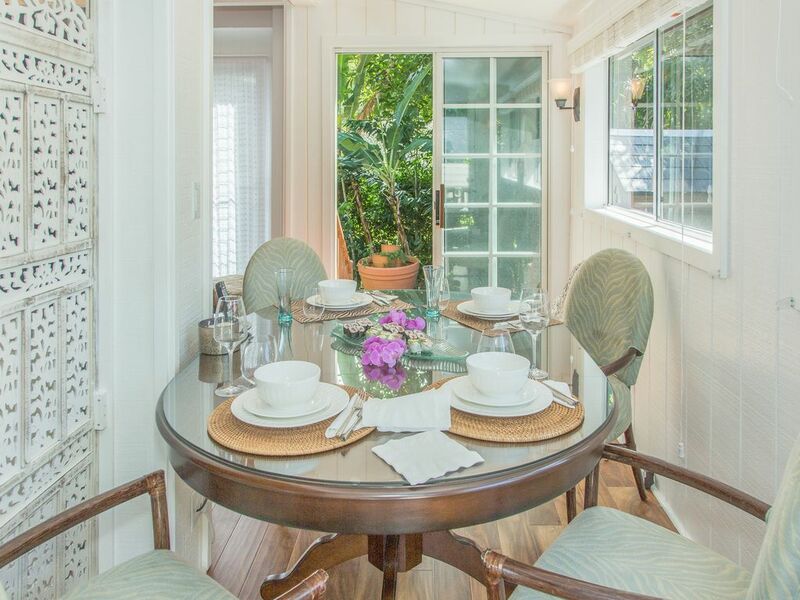 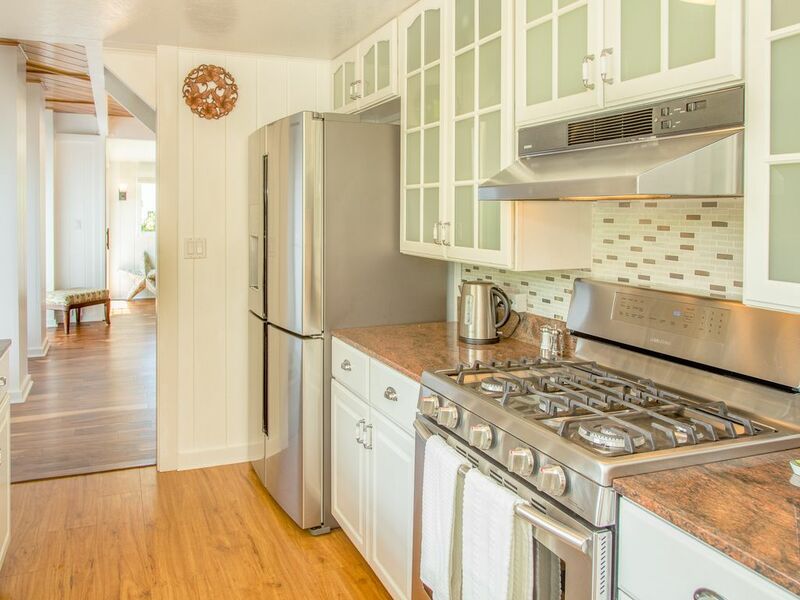 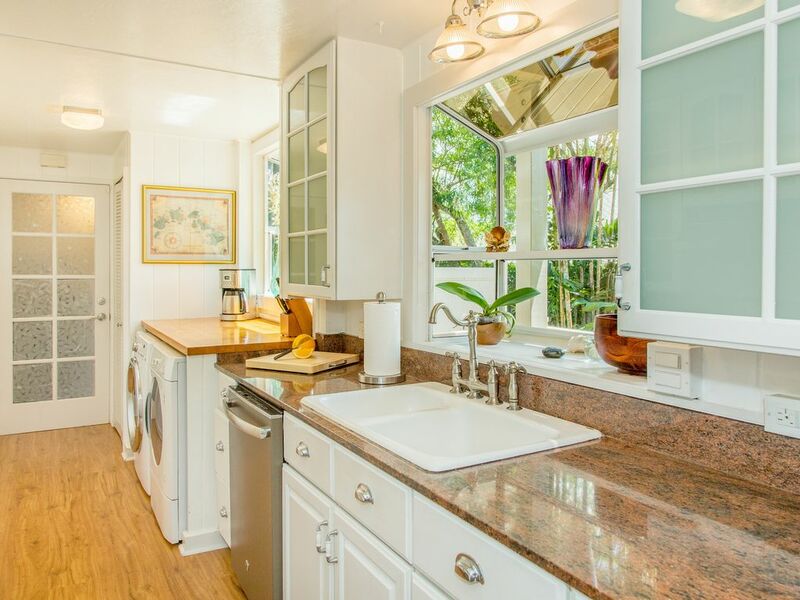 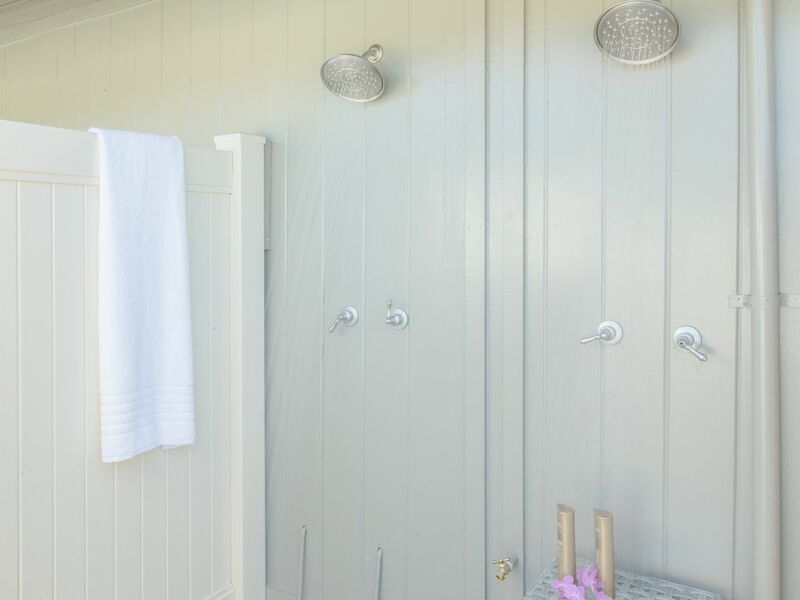 The Emmalani Pool House is light, bright, and updated with the latest stainless steel appliances. 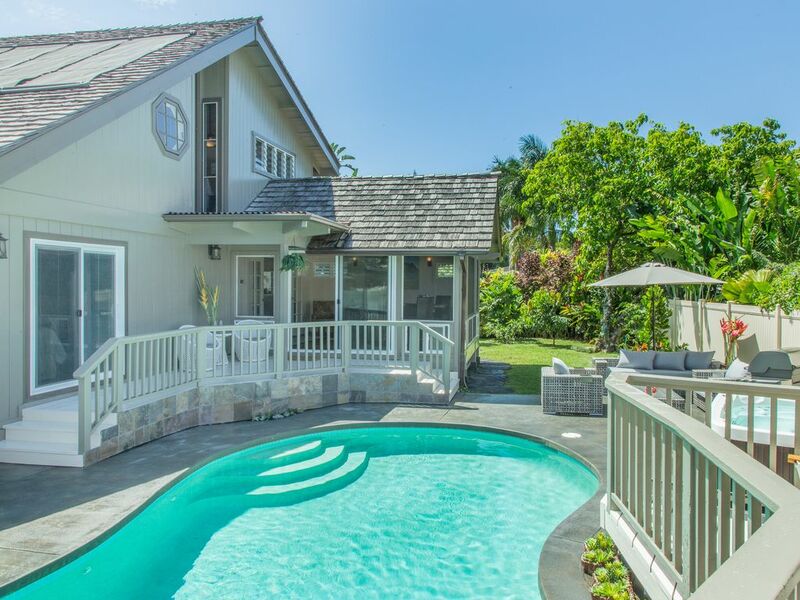 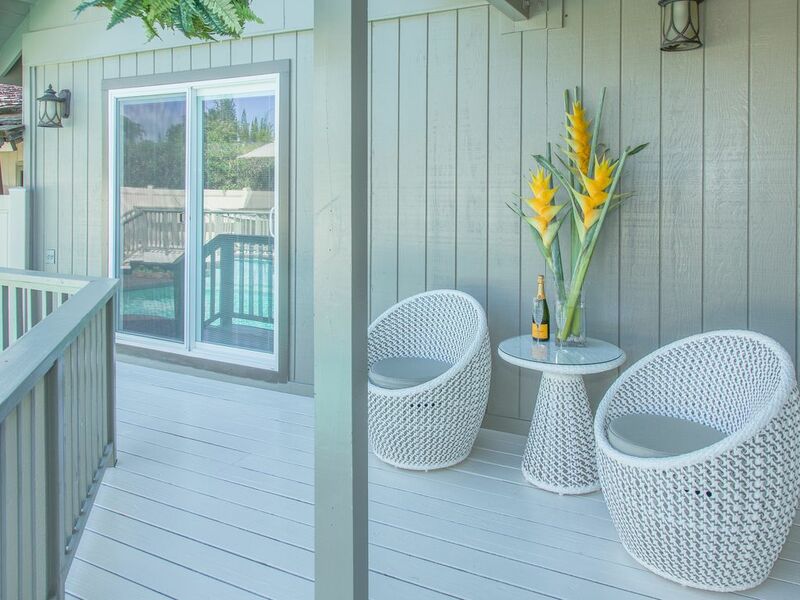 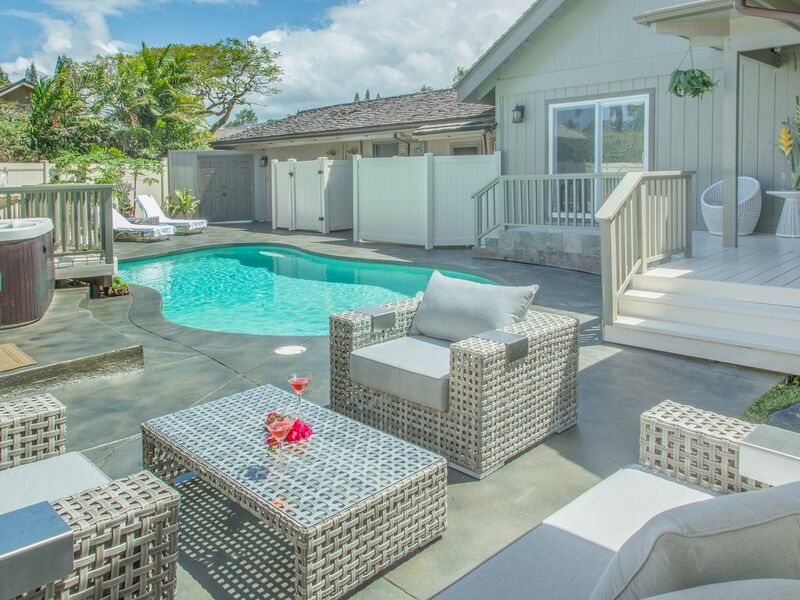 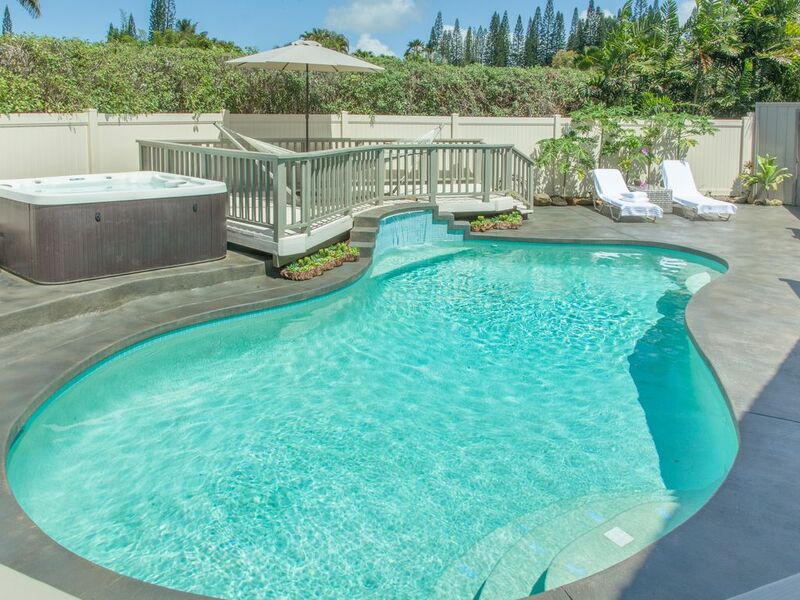 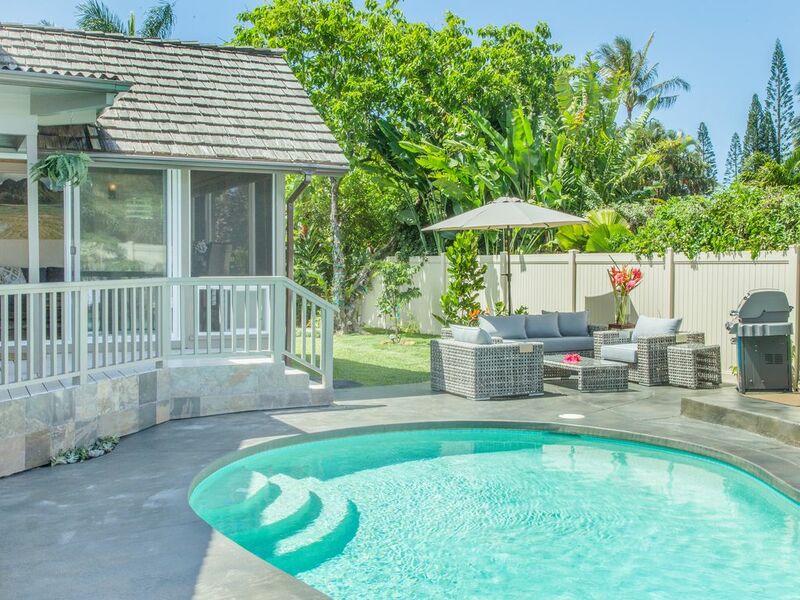 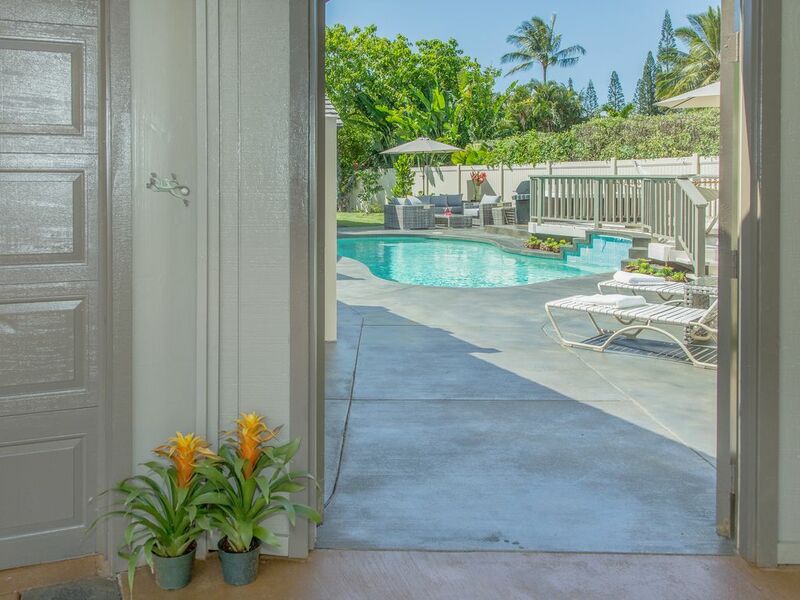 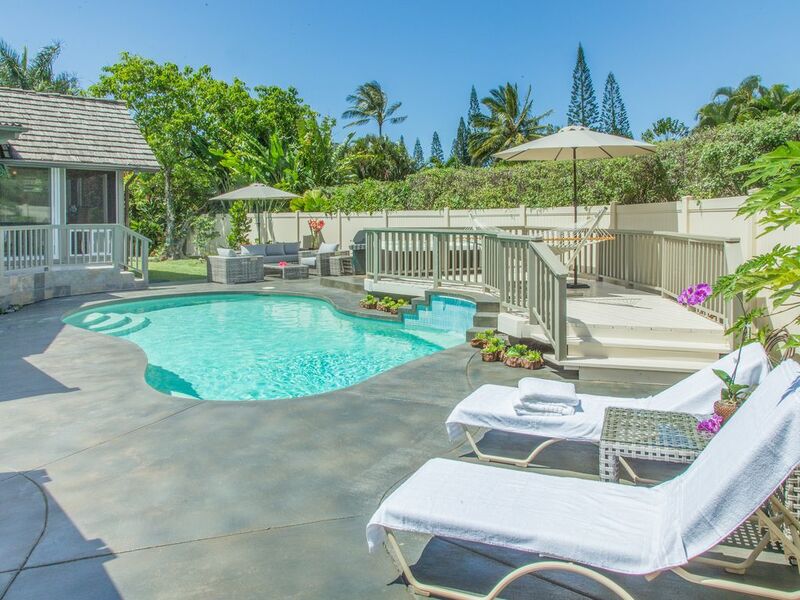 Enjoy your very own outdoor swimming pool, hot tub, and backyard grilling and dining space – the perfect spot for your island-inspired pau hana (happy hour)!